It is a known fact that Vamsi Paidipalli is directing Mahesh Babu for his upcoming film which will be produced by Dil Raju and Aswini Dutt. But in a tragic turn of events, PVP has gone ahead and lodged a complaint against Vamsi for breaching the code. PVP has lodged a complaint with the producer’s council and is seeking justice for Vamsi Paidipalli’s action. Going into details, Vamsi had initially signed a contract that he will direct the Mahesh project for PVP. 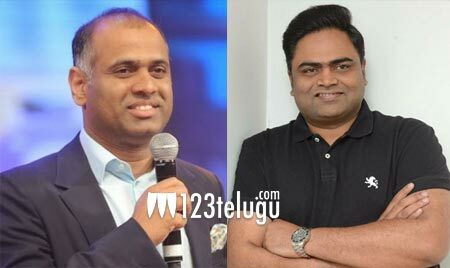 But as Vamsi has now joined hands with other producers, things have taken a u-turn and upset the renowned producer big time. This is a very tricky situation now as the film is already been announced and it will be very interesting to see what will happen next.